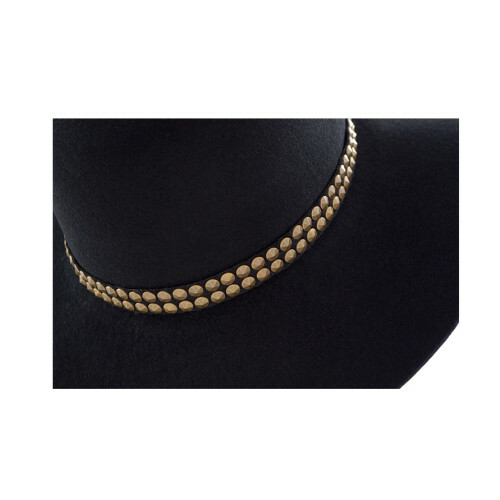 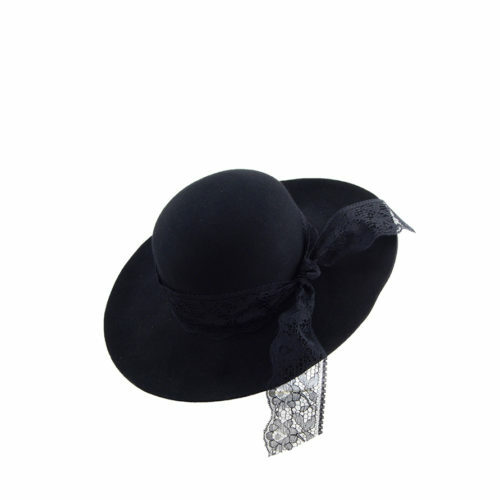 A timeless Classic with a twist. 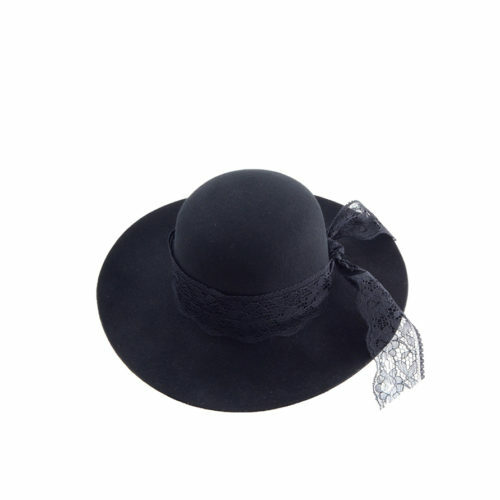 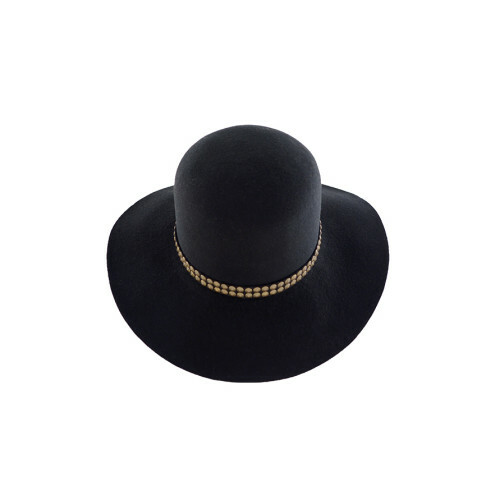 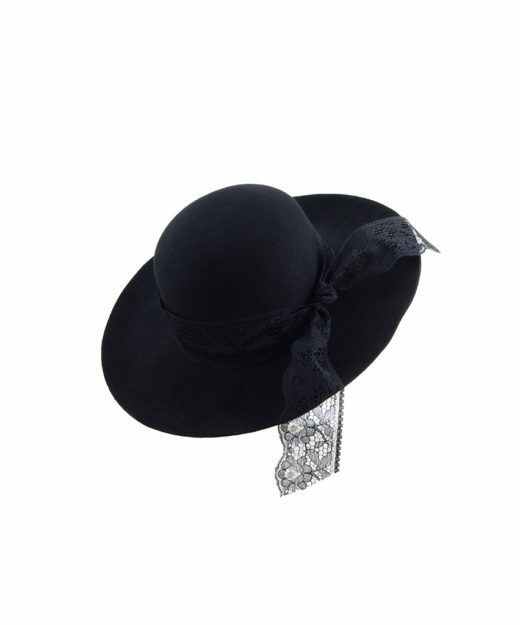 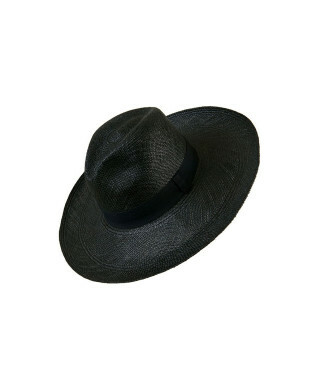 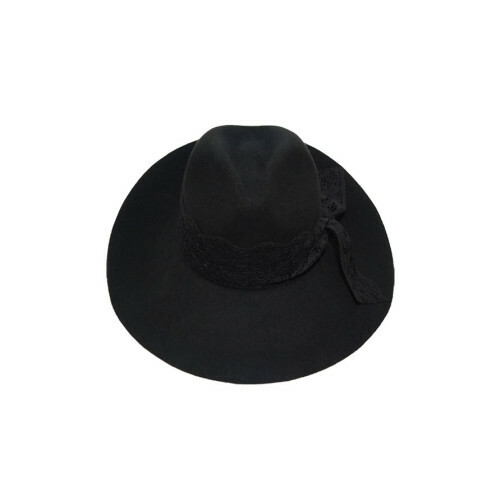 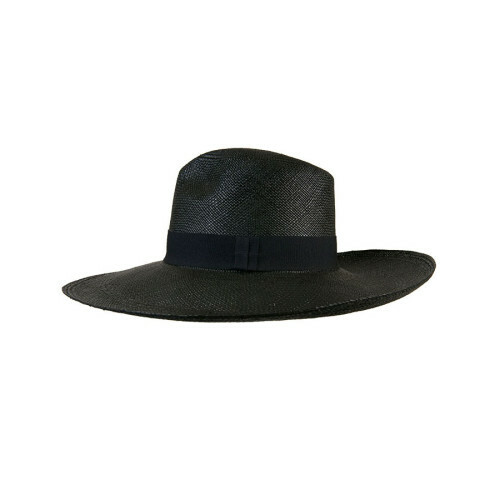 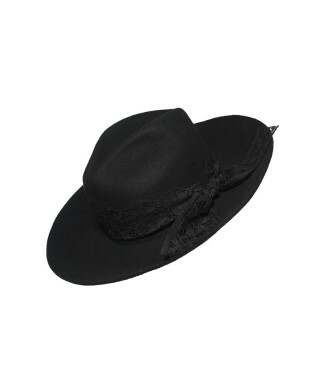 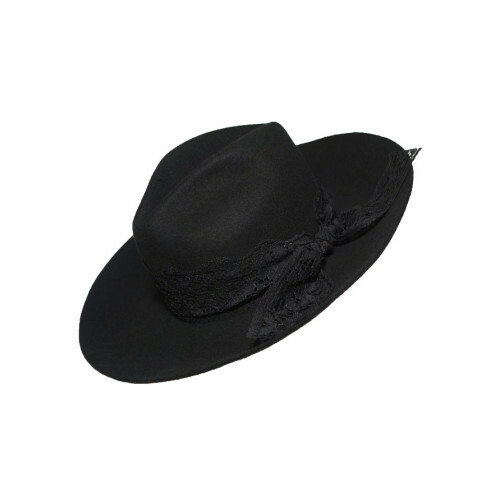 Classic Toquilla Straw Hats in black! 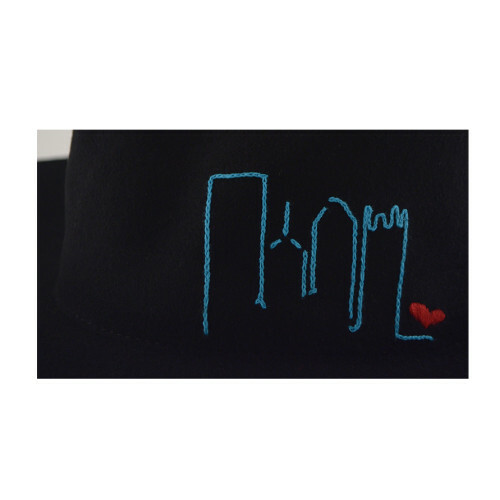 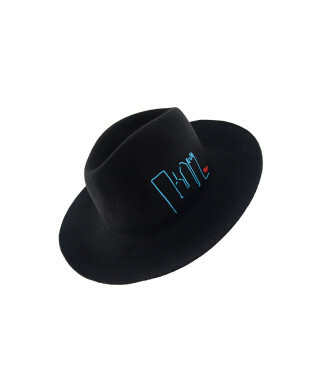 Rain or shine, snow or wind, this is THE hat! 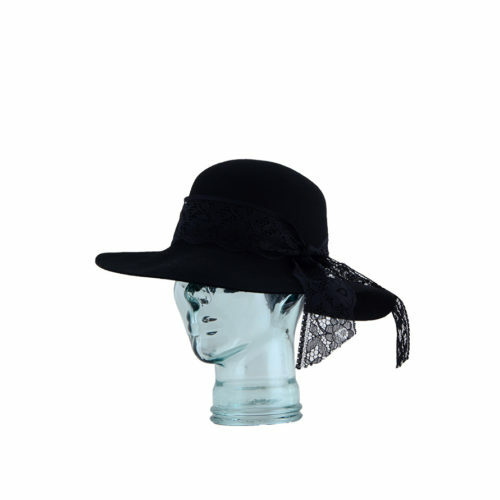 Protection and fashion, all in one! 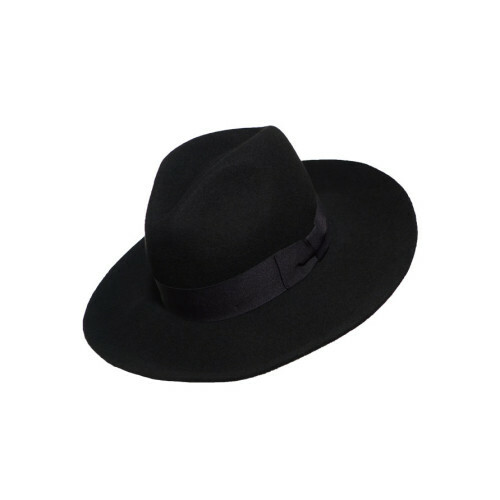 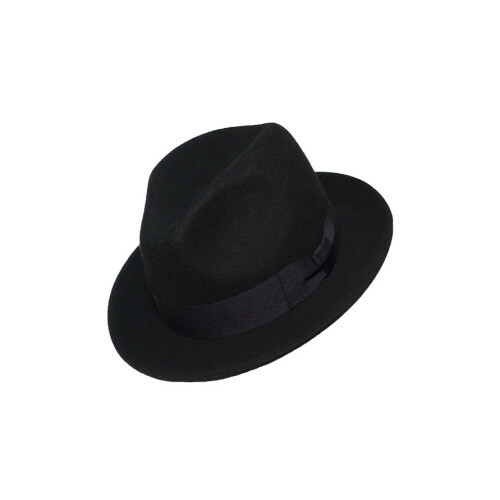 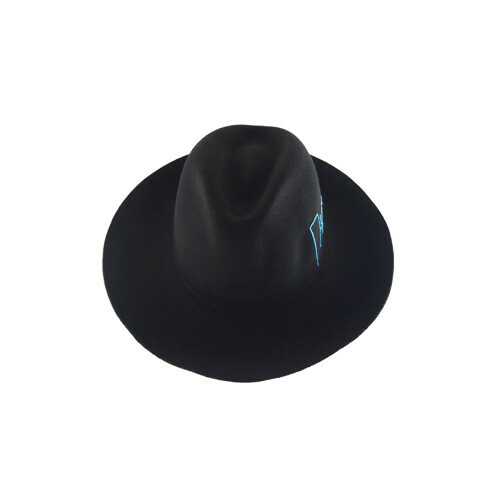 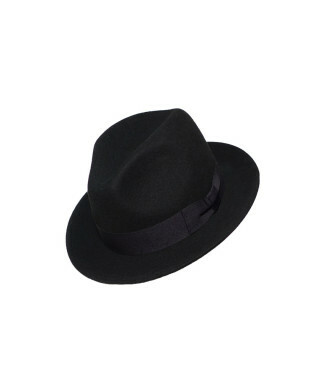 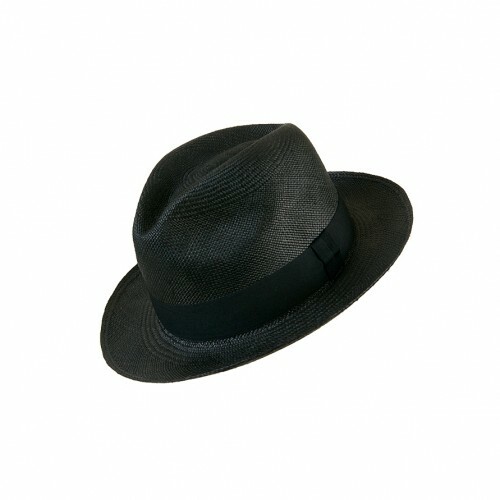 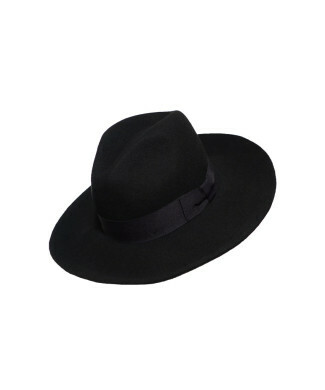 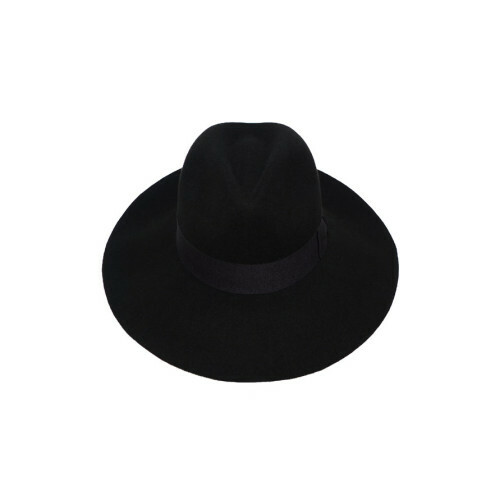 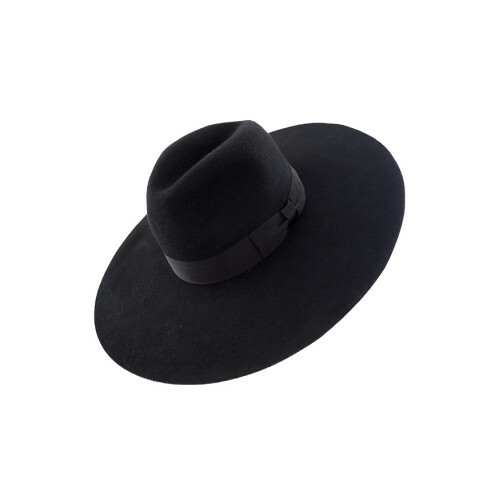 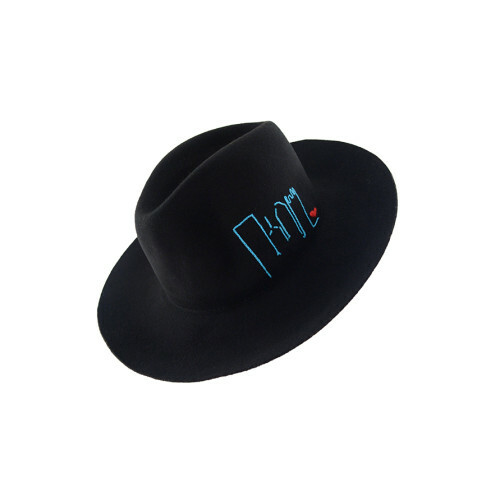 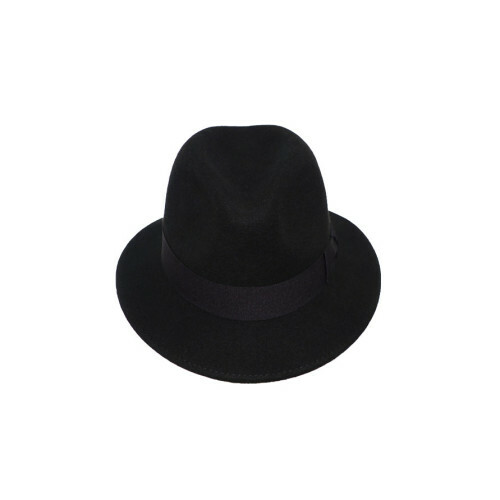 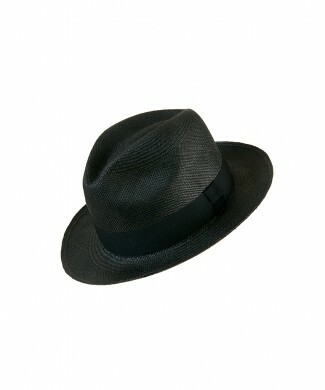 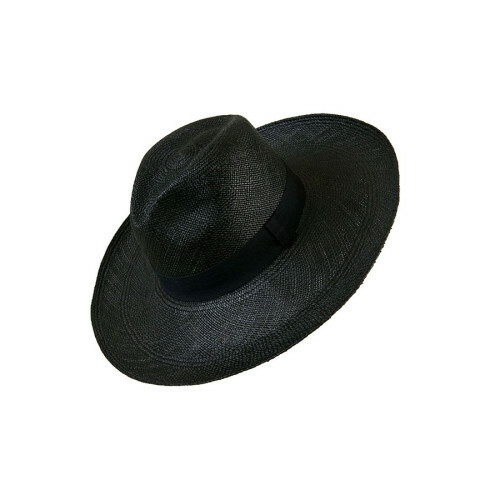 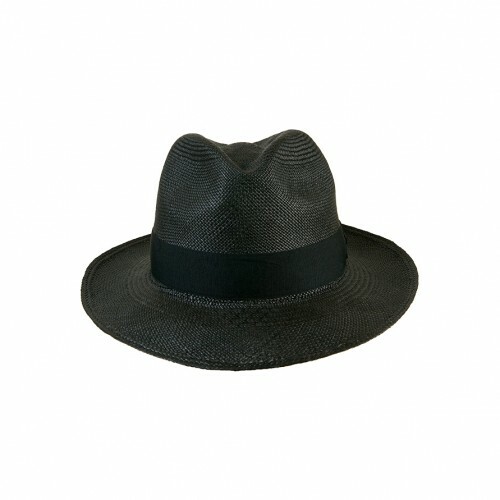 A classic style, the Fedora, in felt! 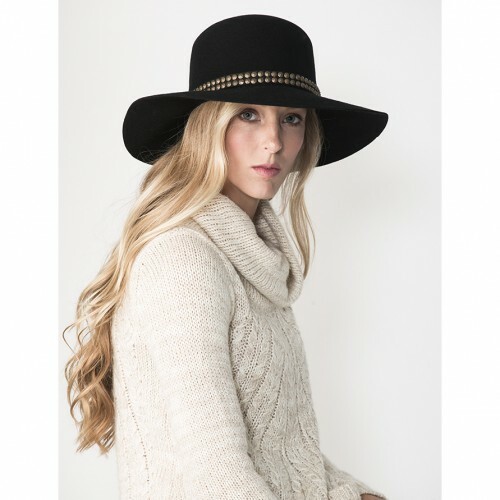 Really stylish!